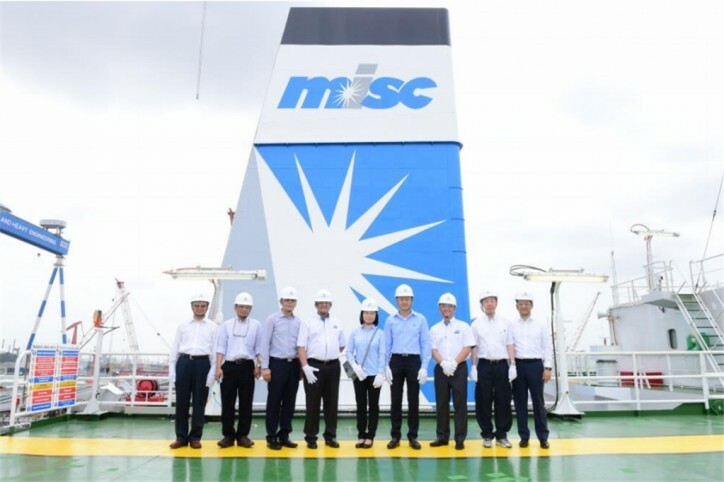 MISC Berhad (MISC), a world-leading energy-related maritime solutions and services provider today held the naming and delivery ceremony of its new Floating, Storage & Offloading (FSO) facility for Chevron Offshore (Thailand) Limited (COTL), the FSO Benchamas 2. The project marks MISC’s maiden foray into Thailand’s offshore Oil & Gas sector as well as its first partnership with COTL in the offshore space. The contract for the lease and operations FSO was secured through an international competitive bidding process and was signed between MISC Offshore Floating Terminals (L) Limited (MOFT) and COTL in August 2016. The FSO will be deployed for a full field development for COTL at the Benchamas field in the Gulf of Thailand. Conversion works for the FSO Benchamas 2 Project commenced in early 2017 and completed as planned. FSO Benchamas 2 Project took over 2.2 million man-hours to complete, with zero Lost Time Injury (LTI). “Today, we have pushed boundaries in achieving our aspirations of having an FSO facility in Thailand into a reality. This project represents our commitment to conduct our business in a responsible and sustainable manner as well as to execute this project effectively. We aim to pursue other exciting opportunities that will contribute towards mutually developing and strengthening MISC’s as well as our business partner’s position in the ASEAN region’s oil and gas industry,” added Mr. Yee Yang Chien. 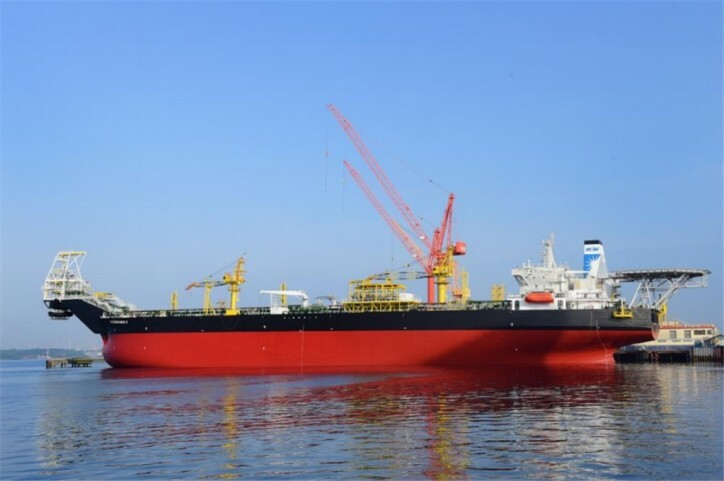 FSO Benchamas 2 has a storage capacity of 650,000 barrels with 12 years design life without drydocking. The ceremony was held at MMHE West Yard, Pasir Gudang, Johor and attended by COTL’s President Pairoj Kaweeyanun, Lady Sponsor of the FSO, Mrs. Nuntana Kaweeyanun, MISC’s President/Group Chief Executive Officer, Mr. Yee Yang Chien, Vice President of Offshore Business Unit, Tuan Syed Hashim Syed Abdullah as well as management and representatives from COTL, MISC, MHB and other guests.